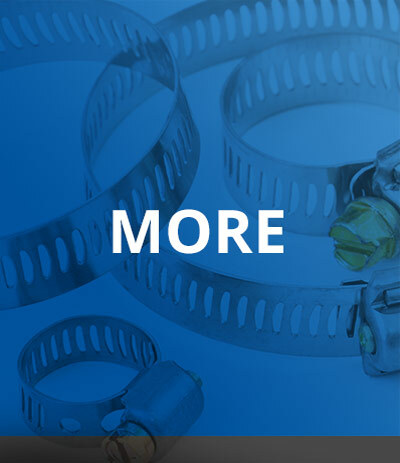 With nearly 400 pages and over 1000 new images, you won’t want to miss our new full line catalog! 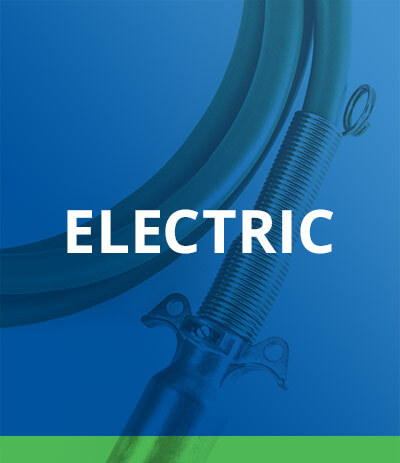 Click to view and download the PDF or you can contact Customer Service to request a print copy. 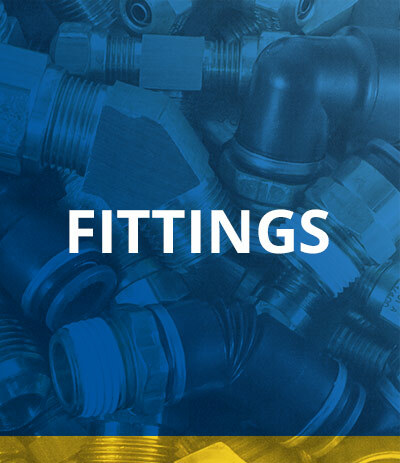 Get a behind the scenes look at our U.S. manufacturing of brass fittings in our new 1 min. video. 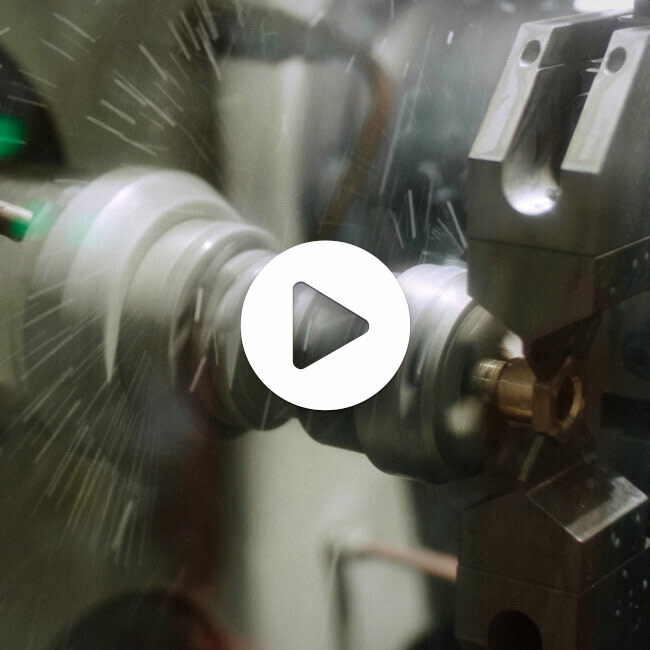 View scenes from all stages of the process: Forging, machining, and cleaning. You can also check out our other videos here. 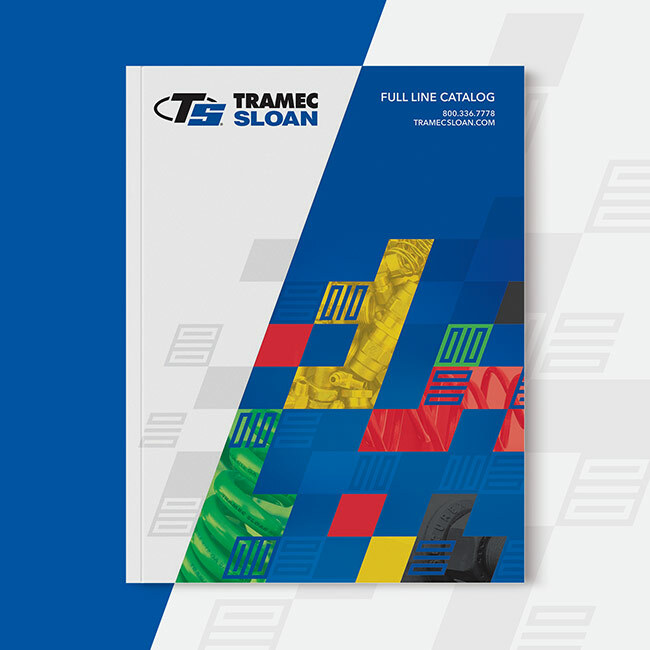 Learn about Tramec Sloan and our products in this specially focused brochure for Industrial markets. 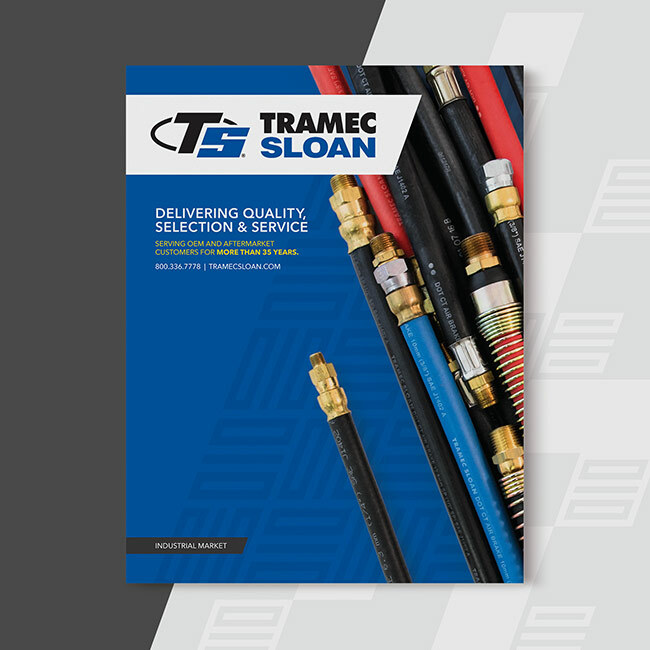 Tramec Sloan Has Been Manufacturing in the U.S. for Over 40 Years. 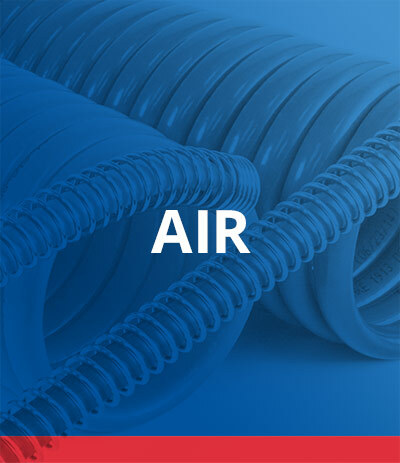 Providing Air & Electric Products, Fittings & Fasteners, and So Much More!